Briefly describe your government type, location, etc. Briefly describe your economy, freedom, international relations, etc. Describe how your nation got it's name and how to refer to your people. Describe the geography, climate, and wildlife of your nation. 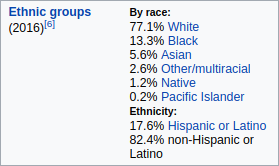 Describe the demographics of your nation. Describe the government and politics of your nation. Describe the economy of your nation. Describe the Infrastructure of your nation. Describe the culture of your nation. References / resources Leave input boxes blank to include them. Generate Upon pressing "Generate", the result will be put into the text box below and actomagically copied to your clipboard. Result will but outputed here.